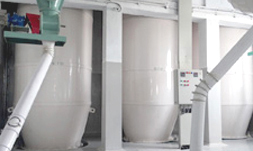 with the selection of finest grains of wheat for ensuring quality end product. We at “MEGASTAR” are into bulk food processing, producing a wide range of wholesome Wheat Flour Products, from heart of Punjab, supplied to our clients spread across the globe. 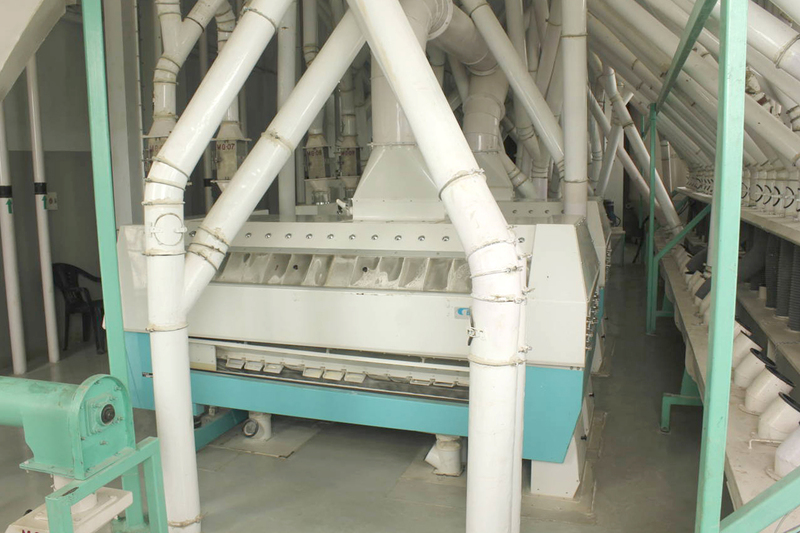 We have infused outstanding food processing technologies from around the world to manufacture and supply highly nutritious wheat flour to food production industries throughout India & abroad. We stand for long term commitment towards our esteemed clients, by enabling them for production of multiple food products from our Wheat Flour product range. The management at “MEGASTAR” firmly believes by providing quality Wheat Flour Products and services not only to create value to our client but build relationships. All our staff has been hired keeping in mind their educational qualifications, so that only the best personnel operate our high-end imported machinery. Our products are untouched by hand, processed under completely hygienic conditions to maintain our trademark promise of purity. Our plants are equipped with world-class machinery from Buhler; our floors are laid out in EPOXY, and pest control is maintained by NBHC. 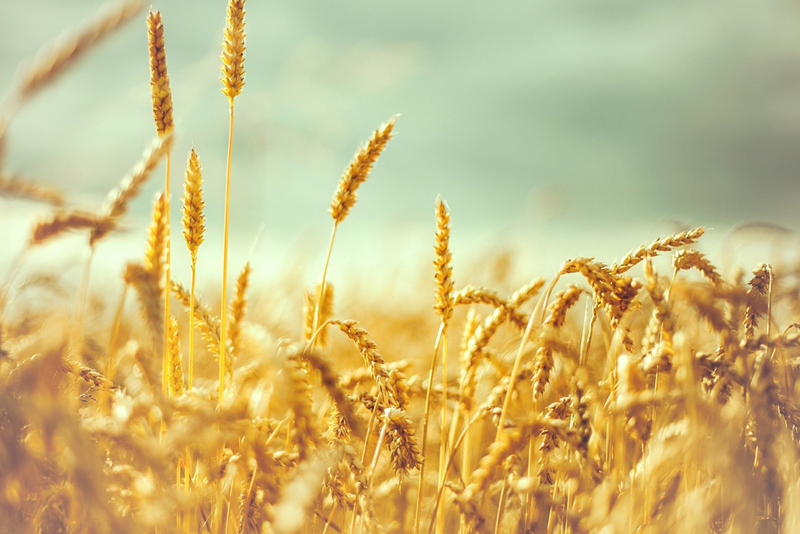 We are a key link between the procurement of wheat and processing as per the quality specification of our clients. Our value proposition to our client has been to provide the quality of products being delivered as per their production schedule. 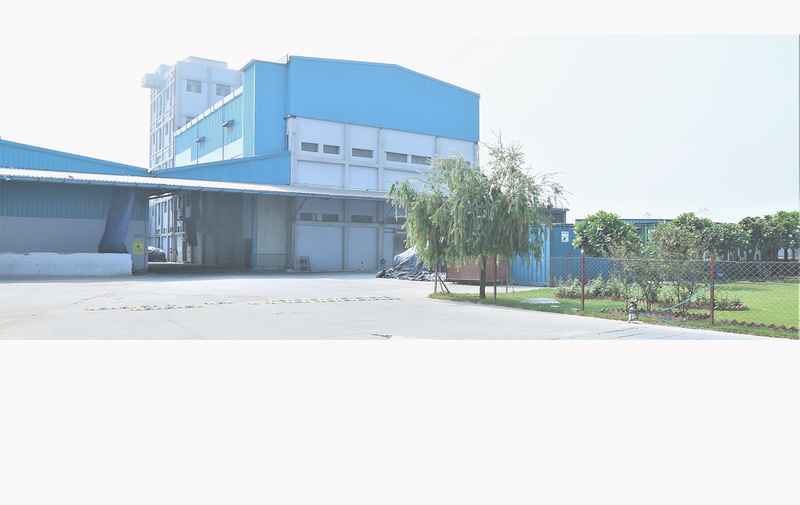 We have our plant with well-developed infrastructure, is equipped with the modern imported food-processing machinery. 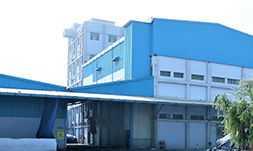 We have a warehouse which has a covered capacity of 12000 MT of wheat. 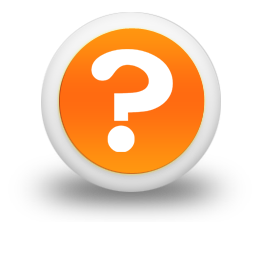 We have silos for storing wheat products. 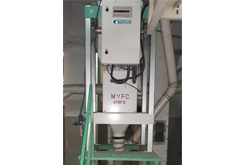 To check the moisture during the production, Buhler Moisture Meter (MYFC) is installed in the plant so that the products are as per the specifications of the various clients. 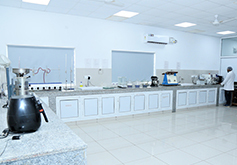 We have advanced testing laboratory, equipped to perform a wide range of analyses. We have well qualified & technically qualified Q.C. and R&D staff. 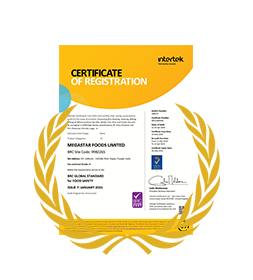 We have been certified as BRC by Intertek (UKAS) as required for Food Processing Industry, Organic Certified by Ecocert India Ltd & HALAL certified by HALAL India Pvt. 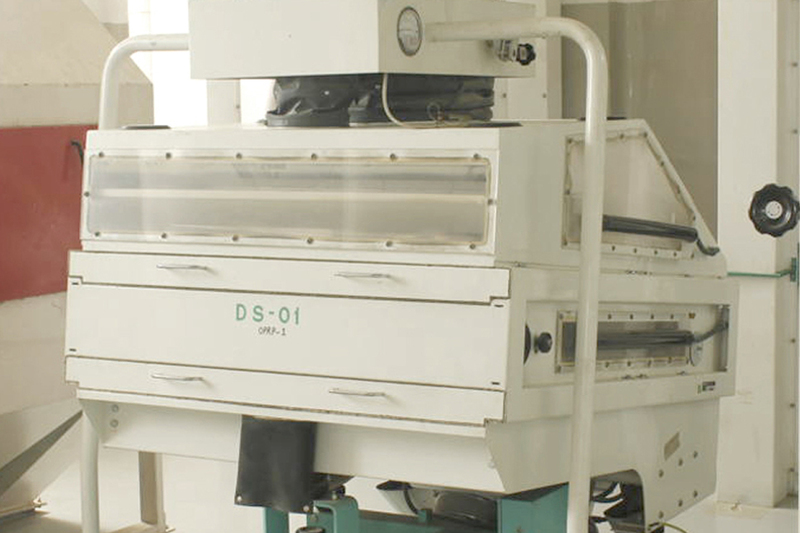 Ltd. We also follow the Good Manufacturing Practices (GMP), Good Laboratory Practices (GLP), Food Safety Policy and Quality Policy to ensure that our products meet stringent requirements of our clients in all aspects including hygienic, environment, control over foreign bodies and ensuring quality food products for our end customers. As we are a key link between the farm producers and our customers for enabling them for production of multiple food products from our Wheat Flour product range. The management at Megastar Foods firmly believes for a long term commitment towards our esteem clients, by providing quality Wheat Flour Products and services not only create value to our client but build relationship. 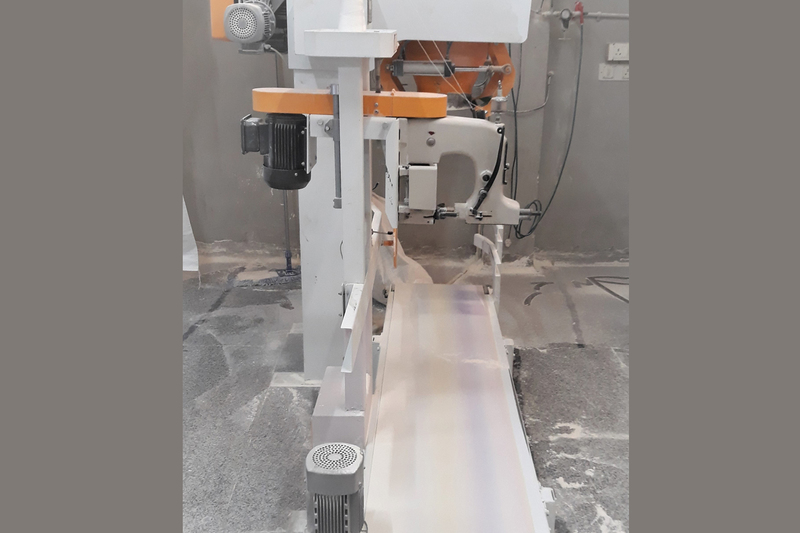 We add value to our clients in their value chain process, with an assurance that the final products can withstand their quality product criteria. 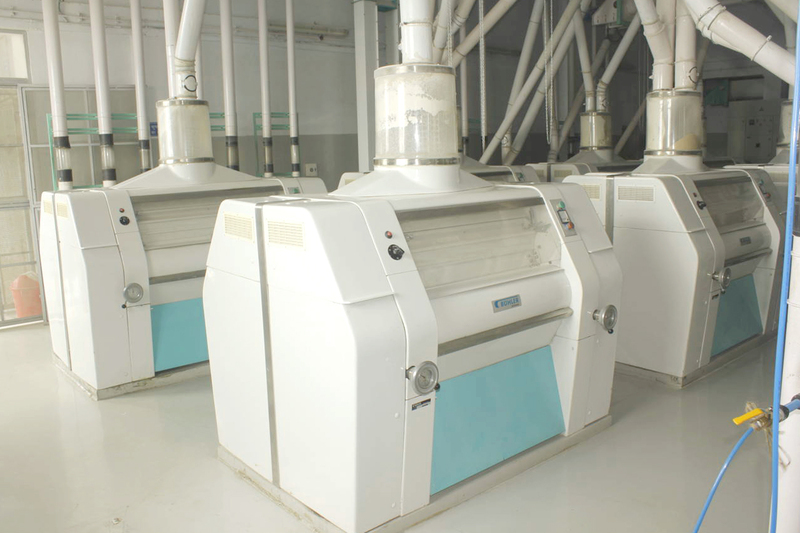 Our wheat flour products are a key ingredient for our customer’s production chain and our products are widely used for the preparation of biscuits/cookies, pizzas, breads & buns, and other products etc. We have a strong patronage amongst our customer, due to our value proposition, with an assurance of ability to deliver quality products and services, so that we have a long standing association between us.